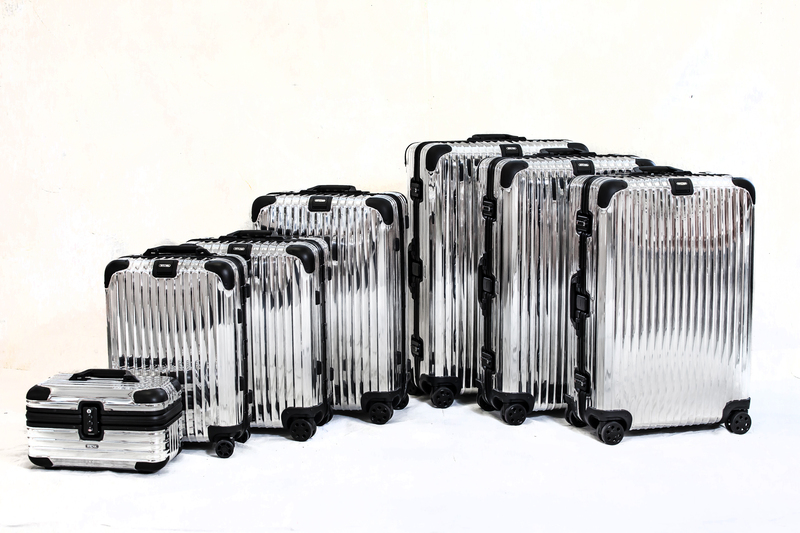 October 28, 2014 (New York, NY) luxury luggage brand RIMOWA celebrated the opening of their first New York City location at 535 Madison Avenue. This store marks the brands seventh free standing location in North America. Guest of note included Jared Leto, Alessandra Ambrosio, Jeremy Piven, Johannes Huebl, Melissa George, Shala Monroque, Charlotte Ronson, Derek Blasberg, Aaron Young, Alex Lundqvist. During the evening a special colloboration by notable artist and curator, Neville Wakefield, was unveiled. He has created a special edition of the Topas series. The Silver cases with Matte Black elements have been polished to produce a mirror finish to reflect the world around them. A limited 40 sets are available for purchase.